← MIDTERMS: It all comes down to Florida! Andrew Gillum, the Tallahassee mayor who won Florida’s Democratic gubernatorial nomination has thanked “everyday folks” for donating to his campaign, but also thanked billionaire globalist George Sorosfor his victory. 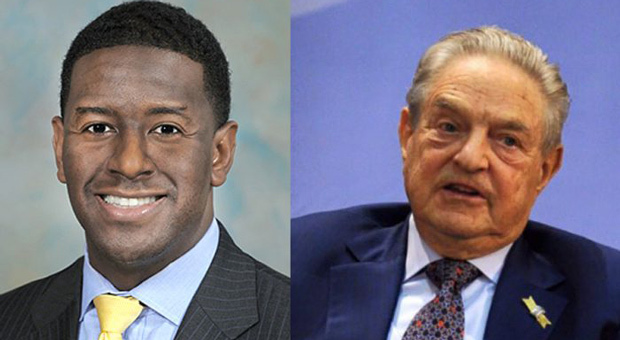 Gillum’s win was more evidence that Soros, as well as being a major player in social media censorship of conservative voices, is actively helping the Democrats secure a win for the coming midterms in November. Liberals megadonors flocked in support of Gillum, helping him to emerge from a crowded Democratic field last Tuesday. FoxNews reports: Both Soros and Steyer, who’s been leading an effort to impeach President Trump, also directed $650,000 in the final two weeks of primary campaigning toward the same political group, according to Politico. Before the last-minute cash infusion, Steyer reportedly had already donated $500,000 to groups supporting Gillum, while Soros’ total contributions to the pro-Gillum group stood at $1 million. “[O]ur campaign was really propped up by a lot of small contributions, including my mother, who was on auto-deduct of $20 a month into our campaign,” Gillum said on the show. 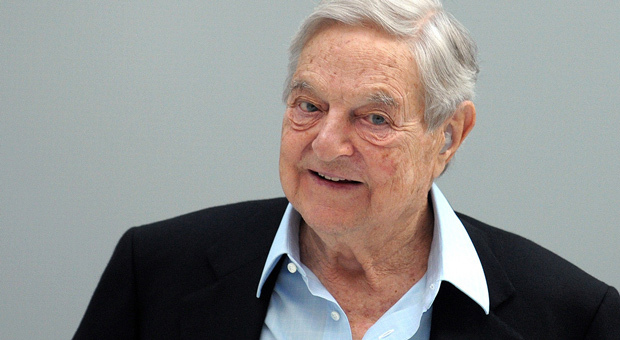 Soros recently found himself in the firing line after Wall Street analyst, Charles Ortel, highlighted that he repeatedly broke US charity laws when attempting to meddle in elections. 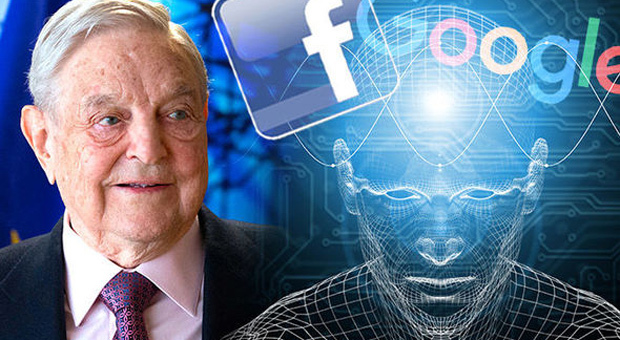 Ortel said that the vast networks of ‘false-front’ George Soros-backed ‘charities’ deserve “coordinated scrutiny” due to the fact that they appear to be nothing more than political action organizations. “The vast network of ‘false-front’ George Soros-backed ‘charities’ that actually seem to be political action organizations deserves coordinated scrutiny by nations including the US and Russia, among others, that likely have been severely damaged over many years,” Ortel said.